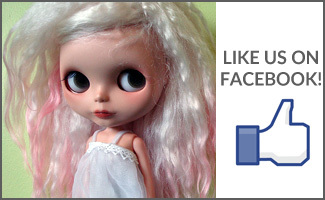 BlytheLife.com » A Month to BlytheCon! 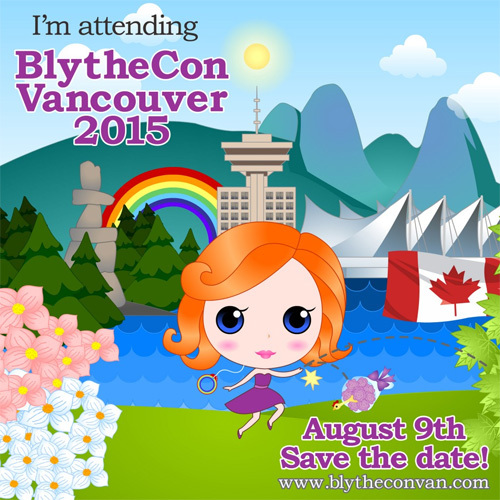 From today, it’s 31 days until BlytheCon Vancouver! When I really think about it, I should be hyperventilating more. There’s a lot to do between now and then. Lots of things to do behind the scenes – like finalizing floor plans, figuring out where vendors will be sitting, stuffing goodie bags (the fun part! ), making sure everyone knows what they’re doing, and still managing to have fun the day of the event! 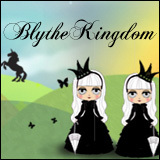 If you’re coming and you see me when I’m in the ballroom (and not the registration table), be sure to mention BlytheLife! 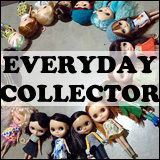 I’ll be at the registration table for the first part of the morning, but when I’m walking around I will have some goodies on me for BlytheLife readers.